URISA Salary Survey: check the most current year. 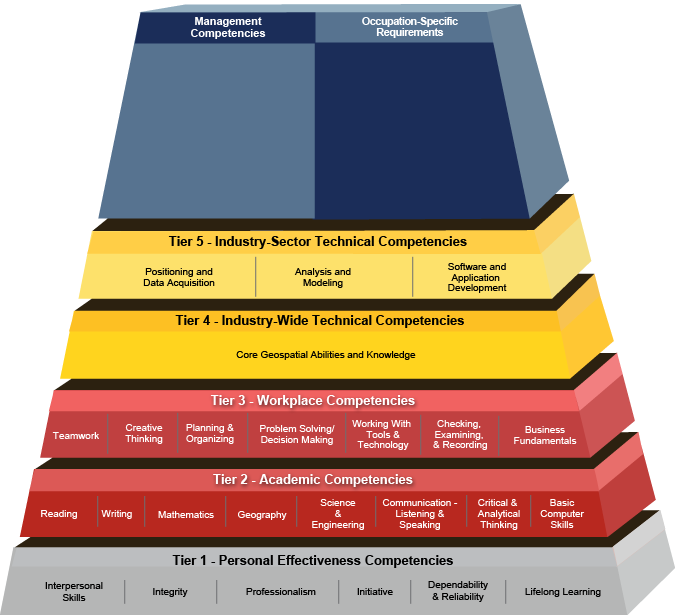 The New Geospatial Technology Competency Model: Bringing Workforce Needs into Focus. The Geospatial Revolution Project is an integrated public service media and outreach initiative about the world of digital mapping and how it is changing the way we think, behave, and interact.